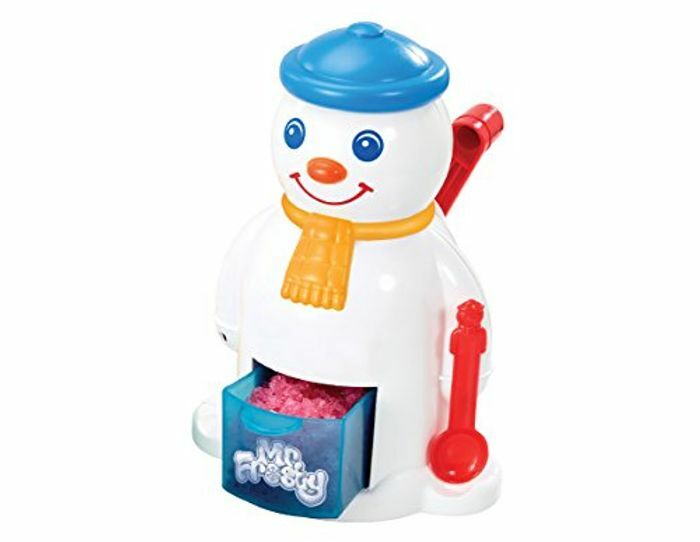 Mr Frosty The Ice Crunchy Maker - This fab and retro little gadget comes with everything you need to make treats to cool you down this summer. Turn the handle to crunch the ice, add the flavouring and your all set! Get these @ amazon for only £9.99 and save £10.00 (50%).